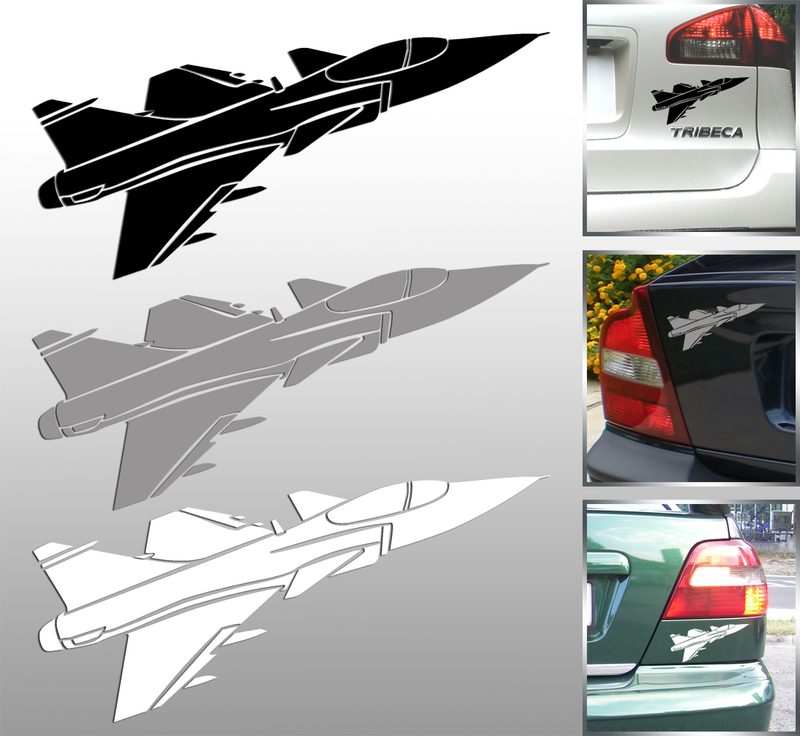 Gripen 3 dimensional decal. 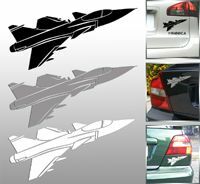 Available in three colours: black, white, gray. Please indicate in "Note" which colour would You like to order.